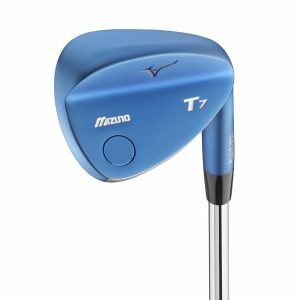 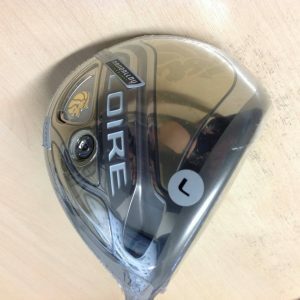 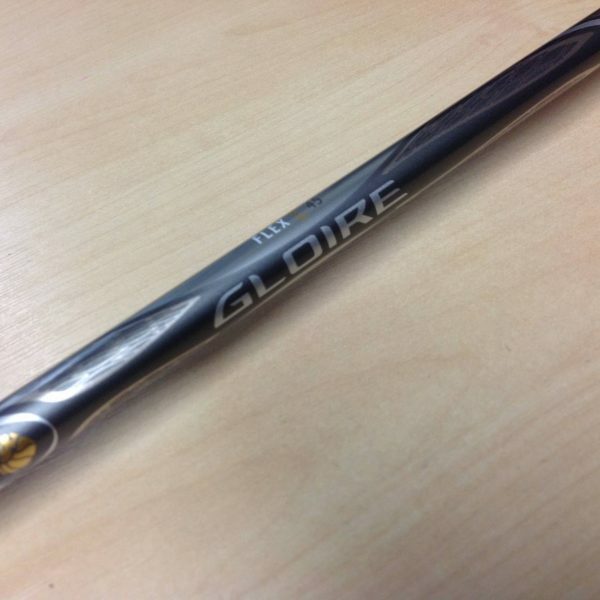 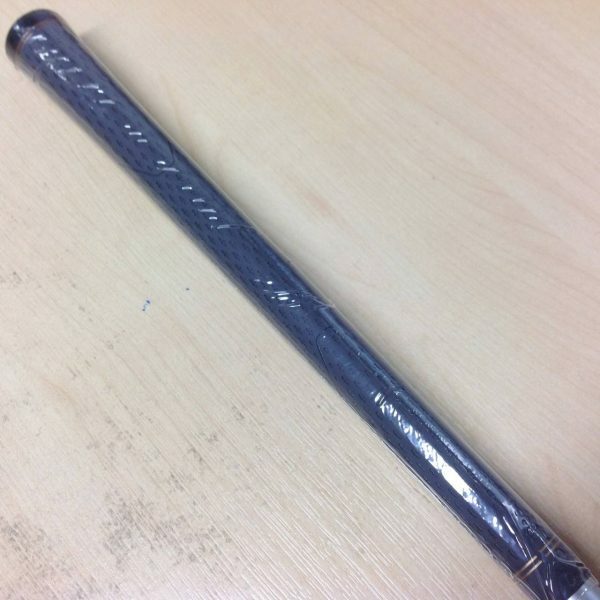 NEW RARE TaylorMade Japan Gloire Ladies Driver 12.5º loft with Gloire 45g Ladies Flex Shaft – Only the very best quality TaylorMade Clubs. 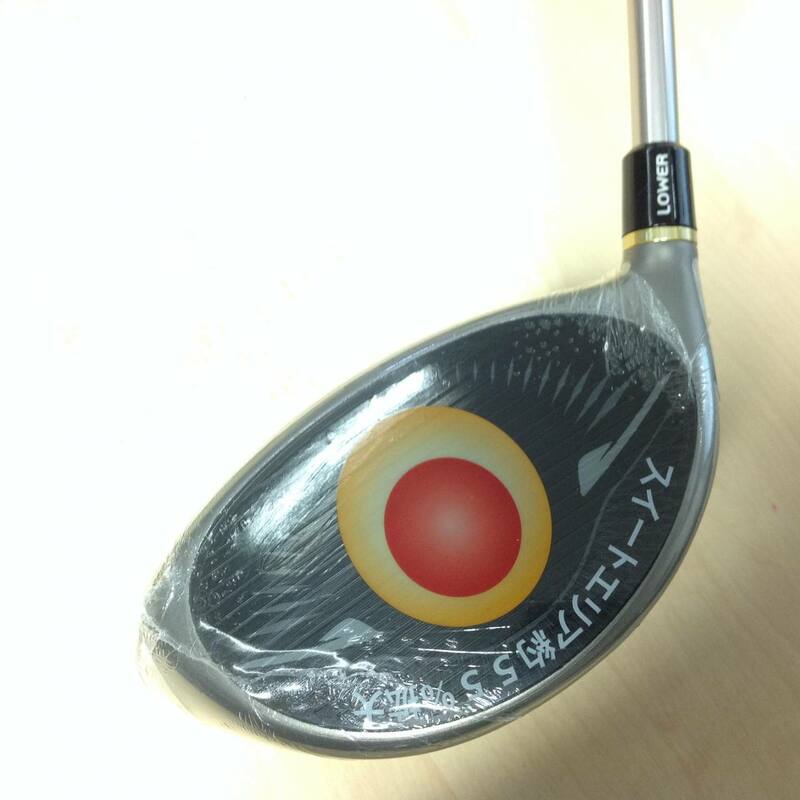 This club is brand new and has only ever been briefly displayed at the TaylorMade HQ. 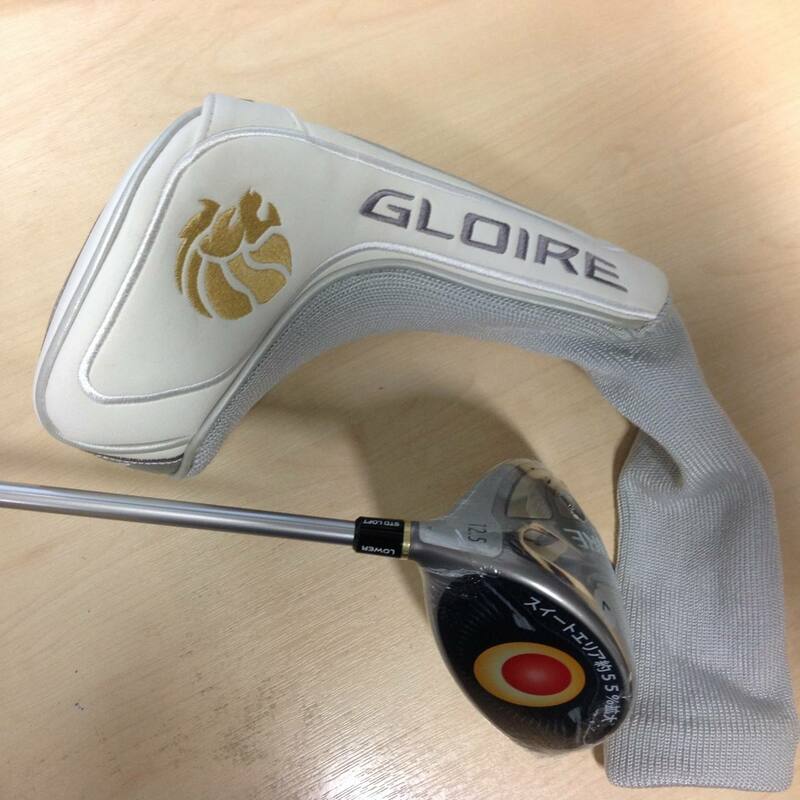 Please see pictures and photos of the actual club – branded head cover included. 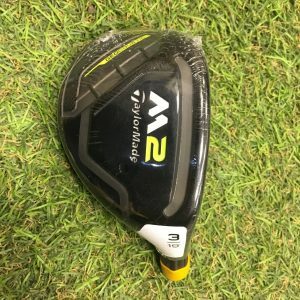 This is a fantastic offer to buy Rare Japan quality clubs from an amazing manufacturer and be different from everyone else at your golf club! 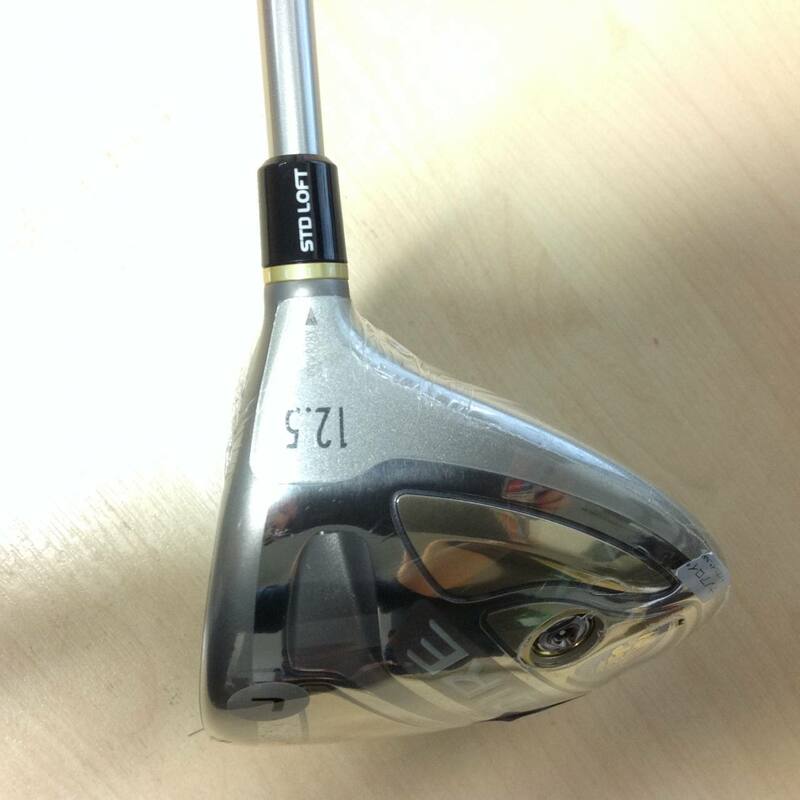 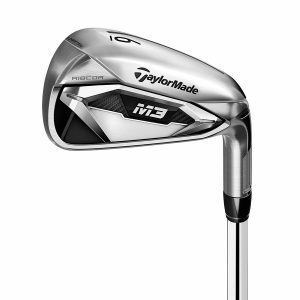 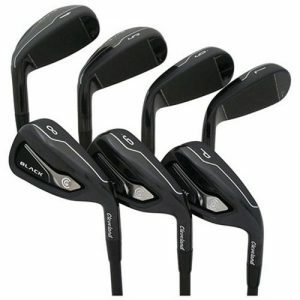 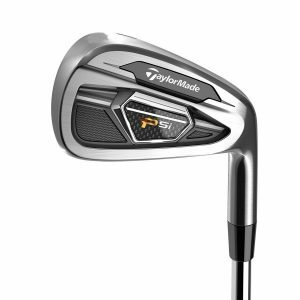 We have other clubs available in this range available on our site. 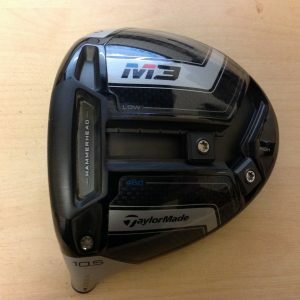 If you have any questions please do not hesitate to contact us.